I just found some new habitats in the market! Second and third Galaxy Habitats, purchasable with DC. They come as separate islands as well, so they don't even take up a habitat slot! Update - activated Kairos and then sped up using 18 gems. Very lucky day! Turned out to be a twin and will either be Mono3 or Mono4. Happy first day of Coop breeding y'all! So what the heck are twins anyway? Are they like shiny Pokémon? Do they have better earnings? joliesdragons Also sent a GC request. Thank you so much! And, unbelievable, I just got a 25-hour mono twin from you! I'm going from 1 lonely to 3 happy monoliths in the space of a couple hours! I got a second Polarian and a twin iceberg. I don't know whether to hatch the second one or display the pedestal. The nursery is a bottleneck now. Really bad. Shiny yes, better earnings no. My L17 Twin Gamma and L17 normal Gamma have the same earnings. And I just got a Twin Silver Olympus from rustyrycroft, but my nursery is full. I can see a backlog of twin gifts developing. Do the twin eggs look different? 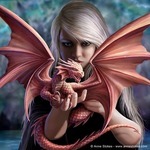 I plan to breed my galaxy dragon with your Sosarian till I get one, hopefully soon. Thanks for the offer. I've sent you a friend request. Hope it gets through. Third Antarian is in the nursery, I think I have an Arcturian coming now, hard to tell with so many 6hr dragons. 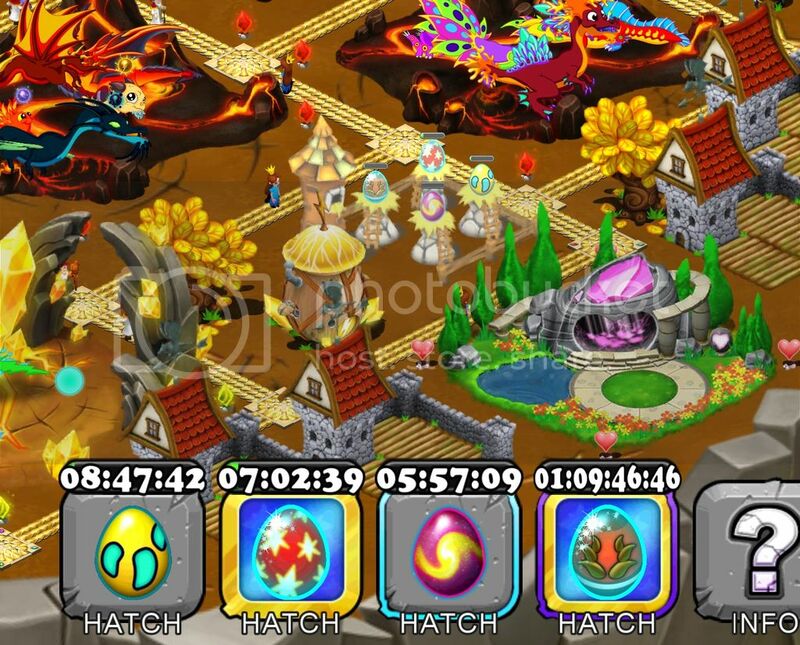 Also bought the second and third Galaxy islands and upgraded them to L4. Edit: Nope, it was a Pepper, I've upgraded all the habitats to L5. I got a Polarian. It's currently breeding with Nogard's Antarian - I'll speed it up shortly and try some other combos based on my friend's dragons. This will be fun! Lol. Yeah. Hopefully one of us get the dragon fast enough then we can multiply it a bit faster . Quick decision on your part though, thank you for checking in that park and make him available to us all. I didn't even know you have a second park. In the market, in the island section you can buy 2 more galaxy habitats which looks like they can be expanded to hold 5 each. So a park can display 15 galaxy dragons. I promise I wasn't leaving you out in the cold, darlin, no virtual friends knew about this park previously. No reason to, since I honestly have logged into it twice since the Rift event, and that's it. That's why I'm saying no gifts--it never gets logged into with any frequency, so they won't end up returned in a timely fashion, if at all. But I didn't think we should let a reasonably rare dragon go to waste! I need a friend with a Bizurian for my main park; the only one in my list is a sleeper right now, I think. Not that I appear to be having any breeding luck with the Polarian that account got, so I'm not in any rush just yet. "Sorry, the dragon you have chosen is exhausted. Please try again in 6 hours..."
Thanks, I hadn't noticed. My second Polarian is not being displayed as a pedestal then. They are good earners and I have plenty of room for them now.